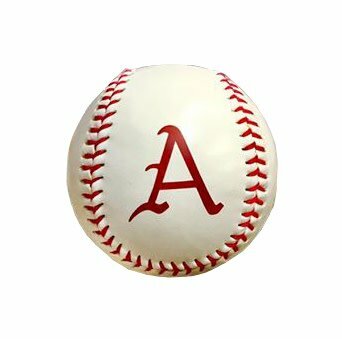 This Baseball features the Old English A. 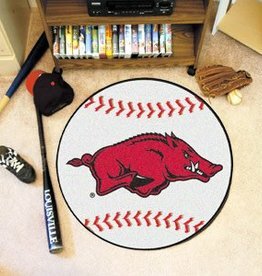 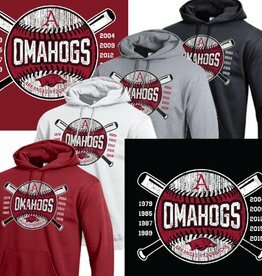 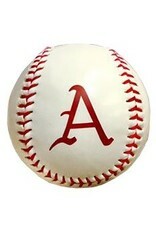 The historical official logo for Arkansas Razorback Baseball. 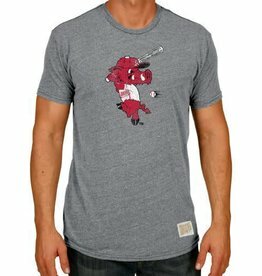 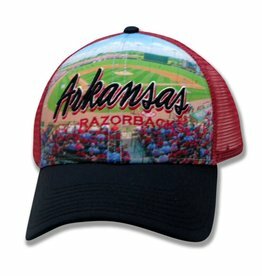 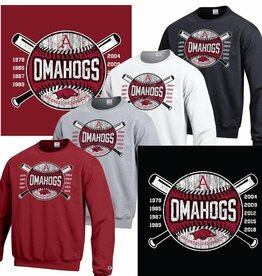 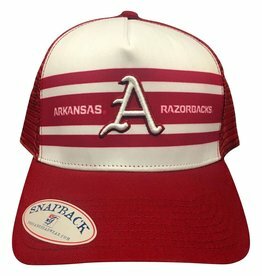 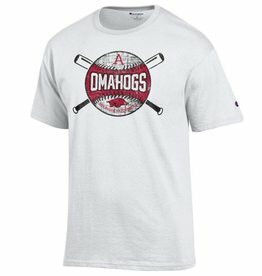 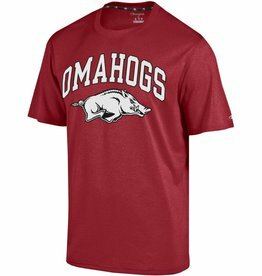 A PERFECT addition to your Razorback Collection or collecting your favorite Razorback Baseball players autographs!